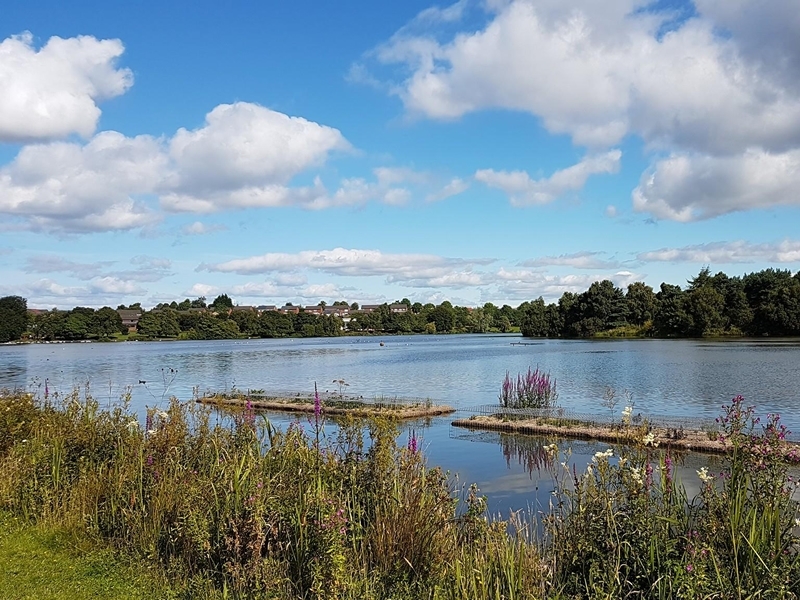 With seven lochs, five local nature reserves, a country park and one of Glasgow’s oldest buildings at Provan Hall, and miles of waking and cycling routes to explore, the park is the perfect place to unwind from the stresses of city life. Over the next 5 years Glasgow and Clyde Valley Green Network Partnership, Glasgow City Council, North Lanarkshire Council, Forestry Commission Scotland and others will work together to develop the park as a place for people, nature and heritage. With lots of activities to encourage recreation and education, and a range of ways to get involved in the park, we hope there’s something for everyone. Sorry, but we have no upcoming events for Seven Lochs Wetland Park. If you know of an event taking place at Seven Lochs Wetland Park or anywhere else in Glasgow tell us about it and we'll list it on the website, for free!